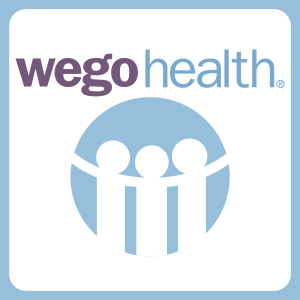 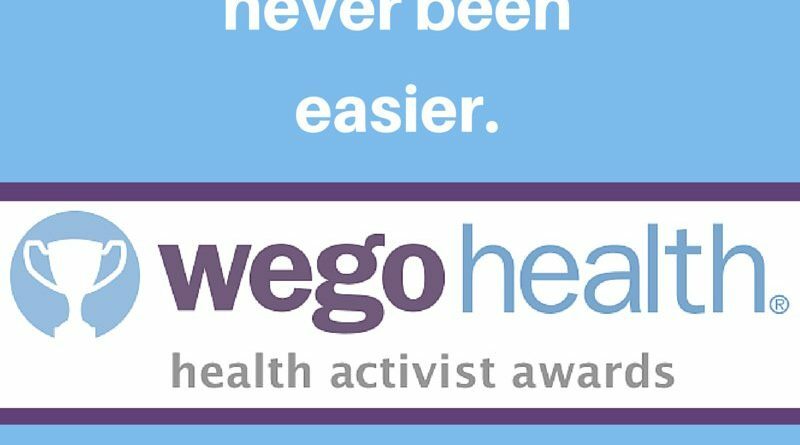 Nominations for WEGO Health Activist Awards Now Open! 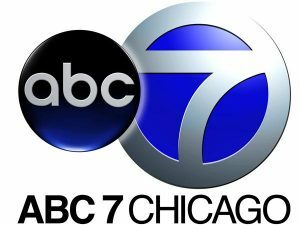 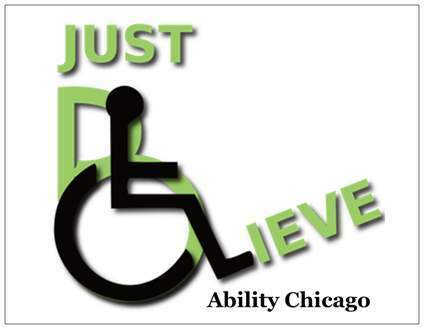 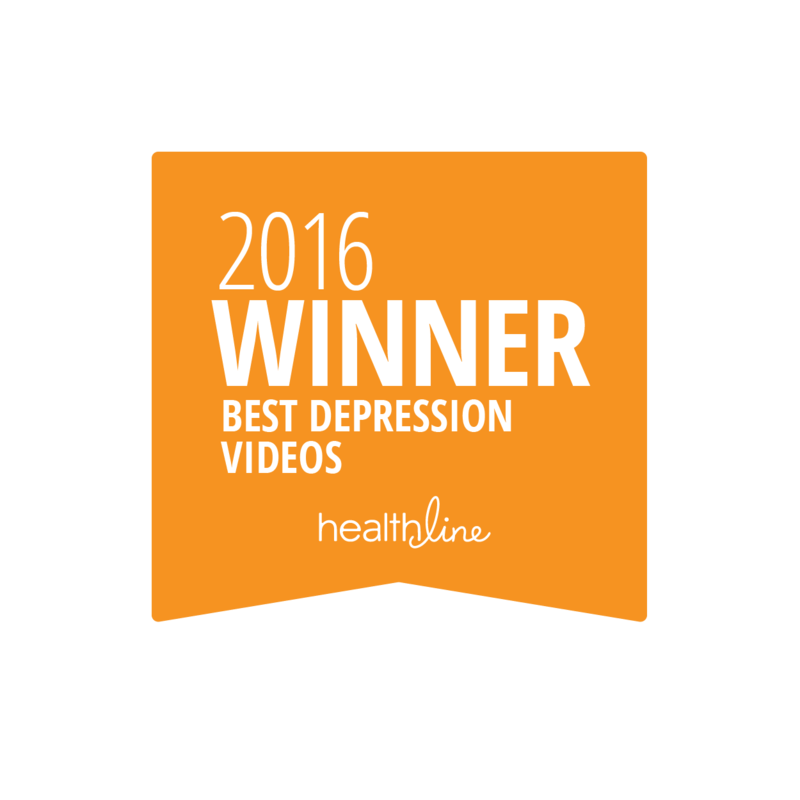 Just wanted to thank you all! 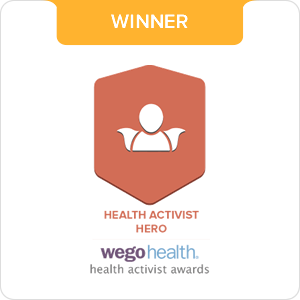 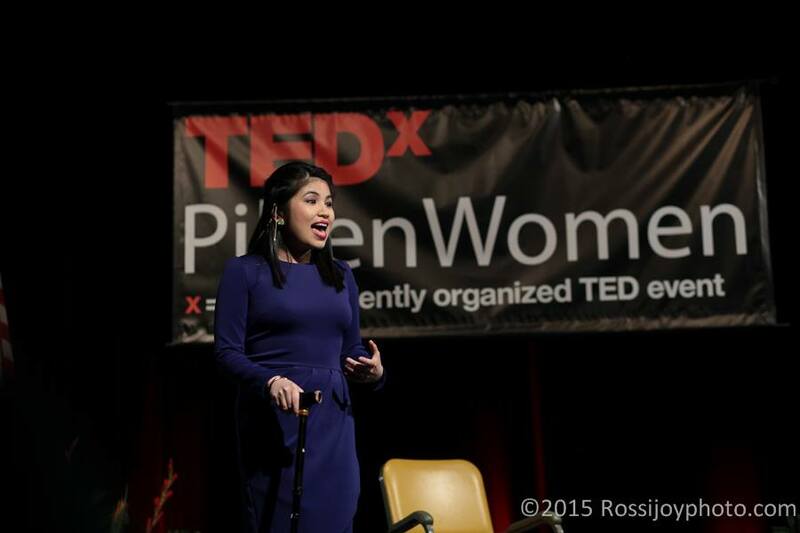 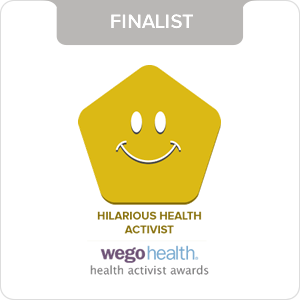 I am overwhelmed by everyone’s support with this year’s WEGO Health Activist Awards.